HPD POLICE UNIT TRACKING DEVICES ON THE WAY! 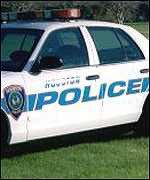 Posted in Uncategorized | Comments Off on HPD POLICE UNIT TRACKING DEVICES ON THE WAY! CHIEF HAROLD HURTT OFFICIALLY ANNOUNCES THE PROGRAM! 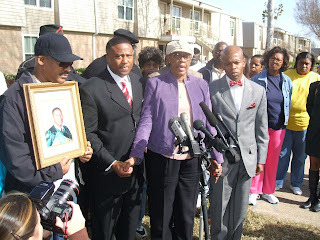 HOUSTON POLICE OFFICER CLEARED IN SHOOTING DEATH OF ROBERT MCINTOSH! 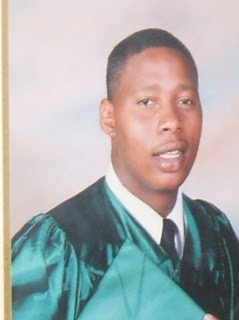 Posted in Uncategorized | Comments Off on HOUSTON POLICE OFFICER CLEARED IN SHOOTING DEATH OF ROBERT MCINTOSH! THE GRAND JURY RETURNS A NO BILL IN THE SHOOTING CASE! County District Attorney’s Police Integrity Division. The grand jury examined the evidence and listened to the testimony of the witnesses involved in this tragic case in reaching its decision. would most likely be revoked and he would go back to prison. Smith. Fortunately, it did not incapacitate Officer Smith, who was able to pull his duty weapon. When McIntosh refused orders to drop the CED and tried to use it on Officer Smith again, Officer Smith shot McIntosh as a last resort. As McIntosh sat up in the ditch and still struggled, Officer Smith placed handcuffs on him. HFD paramedics were called, but McIntosh was deceased when they arrived. was found on the officer’s CED, confirming Officer Smith’s account that McIntosh gained control of the CED. KEEP YOUR HOME SAFE DURING YOUR SUMMER VACATION! 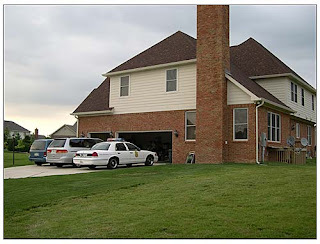 Posted in Uncategorized | Comments Off on KEEP YOUR HOME SAFE DURING YOUR SUMMER VACATION! HPD SENDS OUT THIS ADVICE! 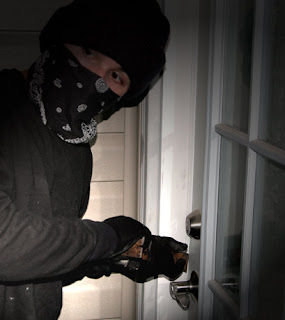 Before you pack your bags for that much deserved vacation, there are a few precautionary measures you need to know to make your home as burglar-proof as possible. Many intruders enter through weak doors. Having strong doors and door frames, including garage doors, is essential to your security. Steel doors and frames provide good security because they are harder to destroy. If you have hollow-core doors, it is recommended that you replace them with a sturdier type. There are wooden doors being manufactured to withstand a tremendous amount of pressure from would-be burglars. Secure windows and sliding glass doors can be secured with a locking device placed along the track. A broomstick or a wooden rod may work just as well if placed on the track between the doorframe and the door. Glass sliding doors are usually secluded from public view and special care must be taken to secure them. Bolt locks can be installed to help prevent the door from being opened or removed from its track. 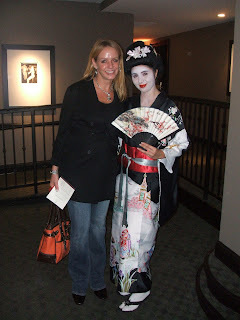 · Don’t advertise that you’ll be out of town to casual acquaintances. Instead, tell a reliable neighbor and have him/her watch your property. · Leave a few lights on or use timers that will turn lights on and off periodically. · Leave drapes in a normal position. Drapes or shades fully closed give a deserted look. · Mark your valuables with your driver’s license number or an identifying mark. · Make an inventory list of all your belongings, include serial numbers. 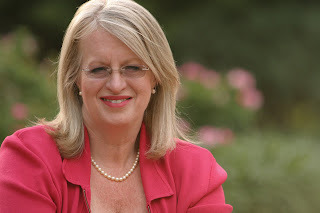 · Stop all newspaper deliveries and have someone pick up your mail. The Houston Police Department encourages all homeowners to take part in the Operation I.D. Program by using an etching device to mark your valuables. Store an inventory of your valuables in a safety deposit box or fire safe or file it with your homeowners insurance company. Share this safety information with your neighbors and join the Houston Police Department’s or local law enforcement agency’s efforts in crime prevention. For more information on reducing the chances of having your home burglarized, call the HPD Community Services Division at 713-308-3200 or your local law enforcement agency. MELISSA NORIEGA GETS MORE ENDORSEMENTS! Posted in Uncategorized | Comments Off on MELISSA NORIEGA GETS MORE ENDORSEMENTS! SO WHO HAS GONE OVER TO NORIEGA’S SIDE? WAYNE DOLCEFINO FINALLY GETS TO QUESTION THE POLICE CHIEF! Posted in Uncategorized | Comments Off on WAYNE DOLCEFINO FINALLY GETS TO QUESTION THE POLICE CHIEF! WE WERE ALL WAITING TO SEE IF SOMEONE WOULD RUN OUT OF THE ROOM CRYING! 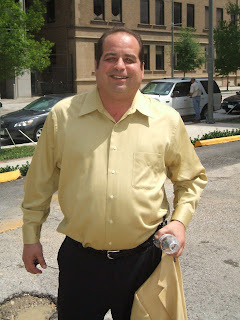 As many of you know Wayne Dolcefino has done a series of explosive reports on the Houston Police Department in May. 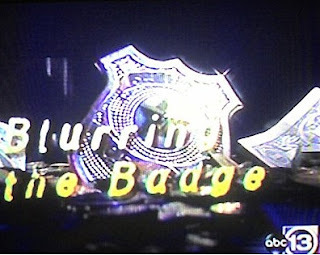 He called it Blurring the Badge. It takes a look at Houston police Captain Dwayne Readdy and other top brass. The reports question whether Readdy was using his influence as a captain to get results for his private security business. But throughout the series we never heard from HPD Chief Harold Hurtt. If I’m not mistaken – in one report Wayne indicated he wasn’t able to talk with the chief. And like an aggressive reporter Dolcefino showed up for the Chief’s monthly press conference with the news media and took over on Thursday. Wayne allowed all of the general assignment reporter like myself to get our questions in and when the chance came he jumped right in. We all just watched to see if someone would cry and run out of the room. But it appeared Chief Hurtt was well prepared and answered all of Wayne’s questions. Dolcefino made it clear there will be more reports about the improprieties he uncovered in the department including the destruction of emails by commanders on the force! Note: Wayne is in the yellow jacket and the female in the chair is Elizabeth Lee who is kind of unknowingly dropping by The Insite for the second time! LOOK WHO’S ON HER WAY BACK TO FOX 26! Posted in Uncategorized | Comments Off on LOOK WHO’S ON HER WAY BACK TO FOX 26! CHRISTINA GARZA BACK IN HOUSTON! After a 3 month trip to Paris, France – Christina Garza is back in the states. The Insite and fellow FOXer’s received an email Thursday saying she will be back on the air. However, Christina will only be filling in at the station temporarily. She was in the newsroom just last week visiting. She told The Insite she had a wonderful time in Paris and she wanted to go back. You can catch Christina on FOX 26 beginning this weekend – so make sure you watch! THE INVESTIGATOR DROPS BY THE INSITE! Posted in Uncategorized | Comments Off on THE INVESTIGATOR DROPS BY THE INSITE! THEY RUN WHEN THEY SEE WAYNE DOLCEFINO COMING! He is probably one of the most respected and feared journalist in Houston and when people see him coming they go running. It’s KTRK-TV reporter Wayne Dolcefino. The man has busted so many people I can’t count. His investigative pieces have changed policy, caused major investigations in the city and won numerous awards. 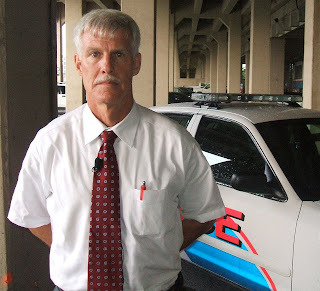 The Insite ran into Wayne at HPD headquarters and decided to ask him to drop by The Insite. I also wanted his photographers but they said they didn’t want to be seen in a picture with him. Obviously, they were joking. But the photojournalist turned me down because they said they go undercover a lot. That’s understandable. Wayne’s latest hot story has been Blurring the Badge. 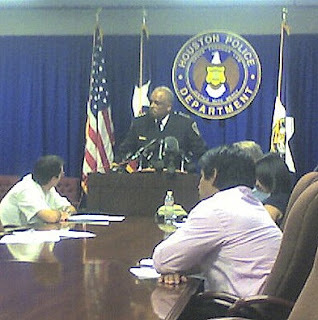 He’s been investigating HPD’s top brass for allegedly double dipping. Wayne also told me he has read The Insite – so that made him a natural candidate to grace the pages. Wayne, thanks for dropping by The Insite! OUT WITH THE WARWICK HOTEL AND IN WITH ZA ZA! 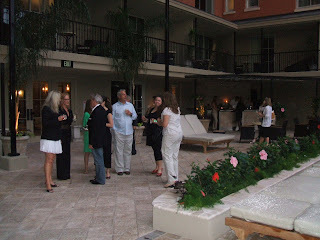 Posted in Uncategorized | Comments Off on OUT WITH THE WARWICK HOTEL AND IN WITH ZA ZA! 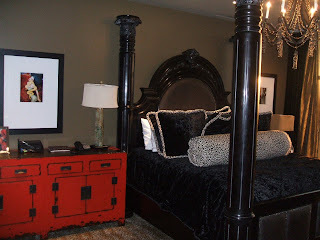 THE TRENDY NEW HOTEL IN THE BAYOU CITY! After decades of operating the historical Warwick Hotel has disappeared from the city of Houston. It is being replaced by the trendy Za Za Hotel in the Museum District. The new Dallas based operation was opened to select VIP guests Wednesday afternoon. 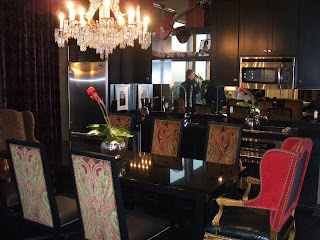 The 12 floor facility rooms range from $220 a night to the Rock Star suite with a price tag of $2500 a night. 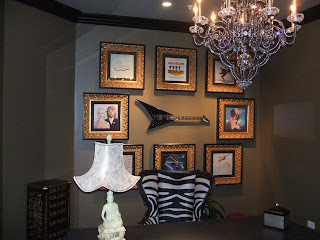 The Insite toured the facility with Julie ‘The Socialite’ Grayum. 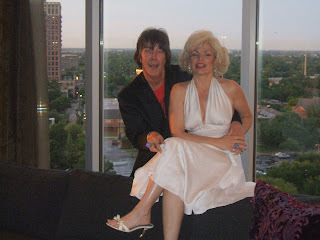 Dozens of people showed up including a Mick Jaggar and Marilyn Monroe impersonator. Za Za opens to the public on Monday. 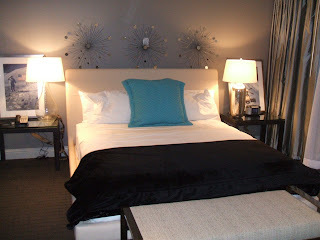 Here are some of the photos the Insite snapped at the new swanky hotel! POLICE CHIEF OUT JOGGING CAPTURES ESCAPEE! Posted in Uncategorized | Comments Off on POLICE CHIEF OUT JOGGING CAPTURES ESCAPEE! THE CHIEF AND THE ESCAPEE! An inmate who escaped from a downtown Houston prison late Monday by crawling through a section of ventilation system and kicking out a portion of wall was recaptured today. Andrew Dale Coley, 25, who was in the South Texas Intermediate Sanction Facility for a parole violation, was caught after being spotted by the University of Houston Downtown Police Chief Richard D. Boyle, according to a statement this afternoon by the Harris County Sheriff’s Office. Lt. John Martin gave this account: Boyle was jogging along the bayou near the county jail on North San Jacinto Street in plain clothes when he recognized Coley. The chief asked the subject if he was Andrew Coley, who replied he was. The chief then identified himself and attempted to take Coley into custody. Instead Coley fled, and after a short chase, the chief was able to apprehend him and take him to the jail. 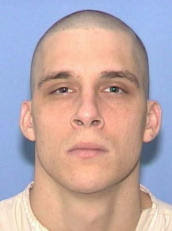 Coley was convicted of auto theft in March 2006 in Galveston County and sentenced to two years in prison. WOULD YOU TRADE MCGRADY FOR KOBE BRYANT? 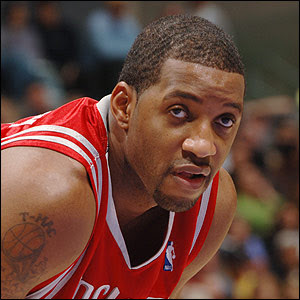 Posted in Uncategorized | Comments Off on WOULD YOU TRADE MCGRADY FOR KOBE BRYANT? IT’S YOUR CHANCE TO PICK THE NEXT STAR PLAYER OF THE HOUSTON ROCKETS! It appears Los Angeles Lakers star player Kobe Bryant wants to be traded from the team he’s called home for a decade. The big question floating around in Houston’s sports world is could he land in the Bayou City with the Rockets. Sports radio is abuzz about the possibility. Some sports fans have all but given Rockets’ star player Tracy McGrady the boot for Bryant. That’s the Insite question of the day. Would you trade McGrady for Bryant and why? There’s no word where Bryant will go if he is traded from the Lakers! Posted in Uncategorized | Comments Off on SYLVESTER TURNER FILES PAPERS! 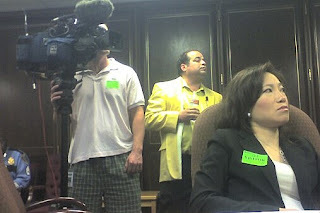 THE BIG SHOWDOWN IN 2009: TURNER VS. CRADDICK! State Representative Sylvester Turner today announced that he is running for Speaker of the Texas House for the 2009 Session. Turner, who has served as Speaker Pro Tem in the last three legislative sessions, filed his declaration of candidacy in Austin at noon today. 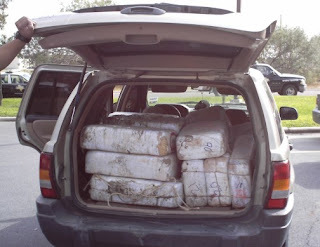 RECORD DRUG SEIZURES FOR DPS TROOPERS! 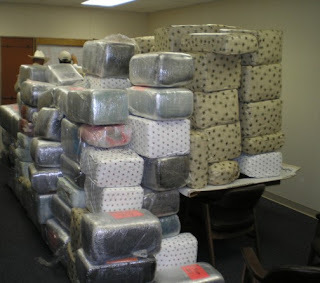 Posted in Uncategorized | Comments Off on RECORD DRUG SEIZURES FOR DPS TROOPERS! 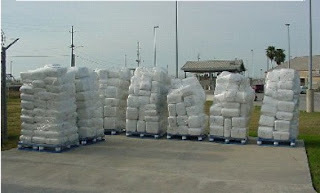 TAKING DRUGS OFF OF TEXAS HIGHWAYS! DPS troopers seized more drugs during routine traffic stops in 2006 than any other time in DPS history. · Drugs valued at $335.9 million—ranks first in DPS history. “Our troopers are highly trained in drug interdiction. The record numbers are a reflection of that training and— unfortunately—the amount of drugs that are transported on Texas roadways,” said Highway Patrol Chief Randall K. Elliston.